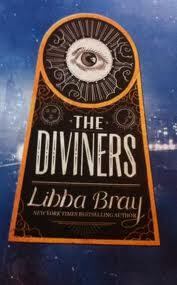 Popular young adult writer, Libba Bray, has just had her as yet unpublished book, The Diviners, snapped up by Paramount. 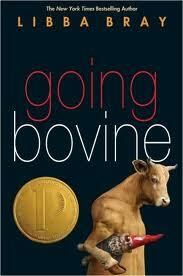 Deadline reports that the book which will be published in September by Little Brown is the first of a four-part series. And that the studio hopes to launch a franchise. The story is set in the 1920s and "follows a group of young New Yorkers with mysterious powers who play a dramatic role in a battle of good vs. evil when a series of occult-based murders begin to terrify the city."